com/?team=dr-michael-andani-boss">Dr. 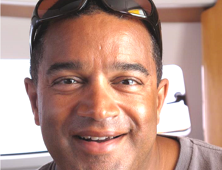 Michael A. Boss — a leading international Plastic, Reconstructive & Aesthetic Surgeon, who graduated from University of Berne Medical School and received his Swiss and European Board Certification in 1998 (after international training in Switzerland, USA, Canada, UK and Belgium). 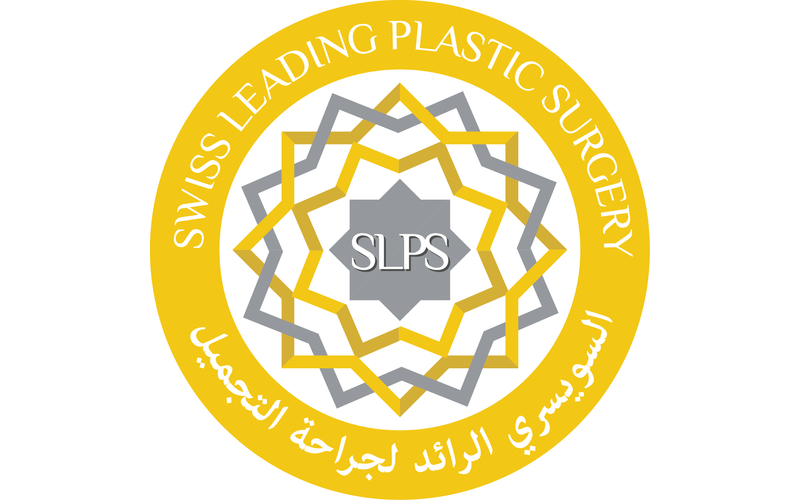 As the leading plastic surgery clinic in Berne, Switzerland, Swiss Leading Plastic Surgery (S.L.P.S) is an accredited operating facility, where minor procedures are performed. 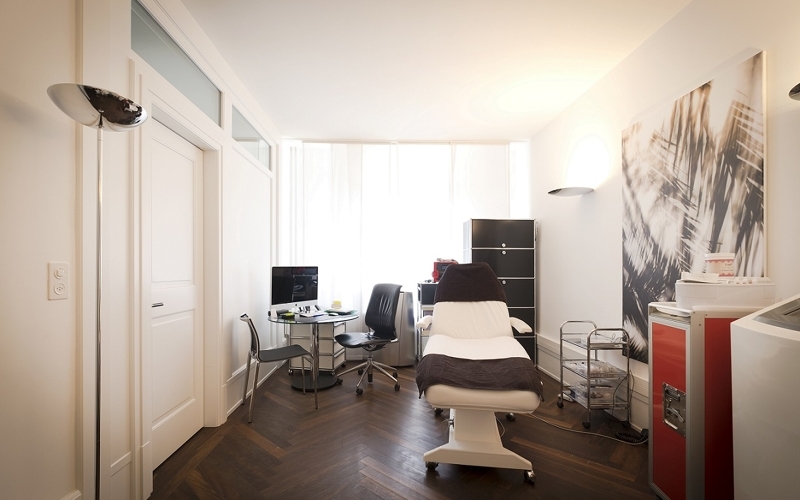 All other operative procedures are carried out at the Sonnenhof and Meduno in Berne and Dubai London Clinic in Dubai — private clinics with highly qualified teams assuring the best medical treatment and personal care. Patients who need hotel accommodations for either themselves or accompanying family members will receive special offers at the Hotel Bristol or the Bellevue Palace, both of which are in close proximity to the clinic. 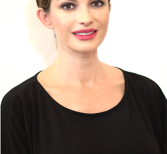 Dr. Boss specializes in Aesthetic and Reconstructive Breast and Facial Surgery with over 20 years of experience in private practice. 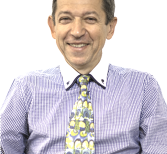 His special expertise and dedication is Aesthetic Breast Surgery, where he has become an international Lecturer and Expert in Augmentation Mammoplasty. 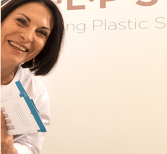 Dr. Boss is the Founder and Director of S.L.P.S clinic in Berne, Switzerland and Swiss Leading Plastic Surgery Ltd. in Switzerland and UAE — further serving and teaching international excellence in Aesthetic Surgery. 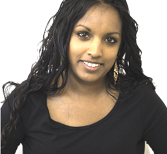 Dr. Boss is mainly specialized in Aesthetic and Reconstructive Breast Surgery and Facial Surgery with an experience of nearly 20 years in practice. University of Berne Medical School and got his Swiss and European Board Certification 1998, after international training in Switzerland, USA, Canada, UK and Belgium. 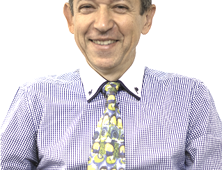 His special expertise and dedication belongs to Aesthetic Breast Surgery, where he is an international Lecturer and Expert in Augmentation Mammoplasty. 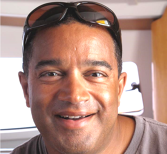 Dr. Michael A. 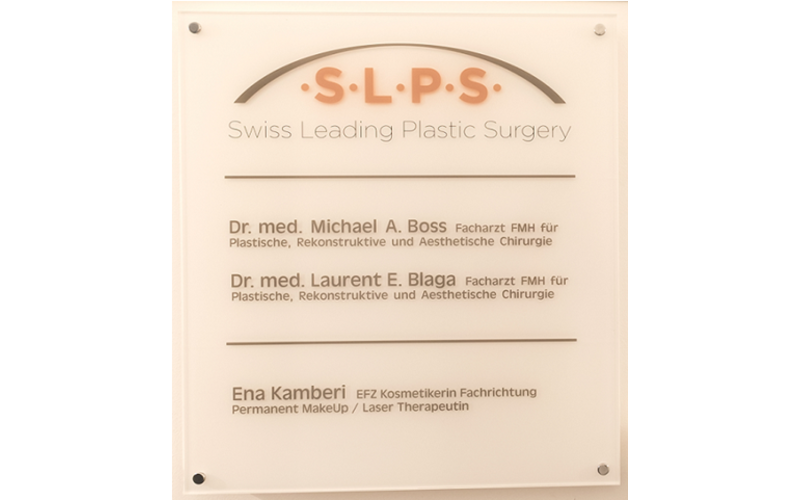 Boss is the Founder and Director of Swiss Leading Plastic Surgery® S.L.P.S. in Berne, Switzerland and Dubai, UAE., serving and teaching international excellence in Aesthetic Surgery. 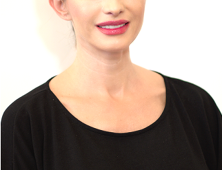 Dr. Blaga is a well known international Plastic Surgeon, graduated from University of Geneva Medical School in 1987. He got his Swiss Board Certification (Foederatio Medicale Helveticorum) in 1999, after training in Switzerland, Canada, UK and Germany. 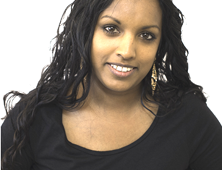 Dr. Blaga is mainly specialised in Aesthetic Surgery of the breast and the face. 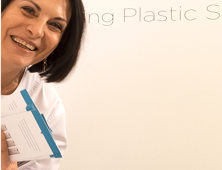 Established in private practice since 1999 (for New Line Centre de chirurgie plastique/ Geneva since 2001) and since 2014 consultant plastic surgeon with Boss Aesthetic-Center Berne . 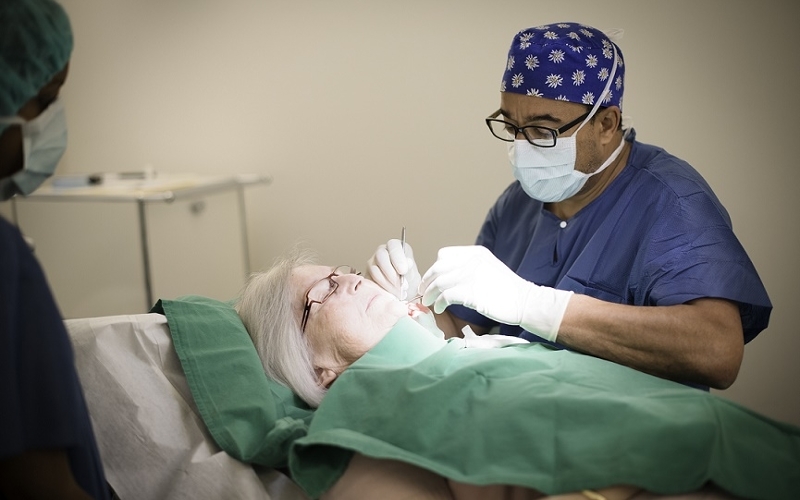 His special expertise and interest is in Facial Aesthetic Surgery, and specially surgical rejuvenation. 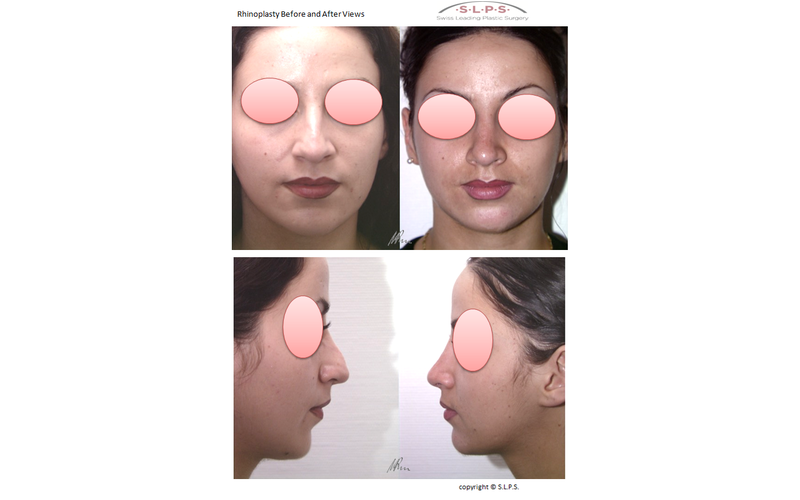 Joining Boss Aesthetic-Center in Berne, Switzerland and Swiss Leading Plastic Surgery Ltd. in Switzerland and UAE, Dr. Blaga is striving to promote excellency in Plastic and Aesthetic Surgery. As the modern capital of Switzerland, Bern persuades tourists and locals alike with its picturesque medieval cjharm and maintained colorful fountains, frescoes, and window boxes. Escape the crowds for a stunning view of the River Aare or the Alps in the background. Be sure to visit the museums, farmers’ market, and the sweetshops with tempting window displays. UNESCO made Bern a World Heritage Site in 1983, and the city's cobblestone and charm has been beautifully preserved since the 1400s. 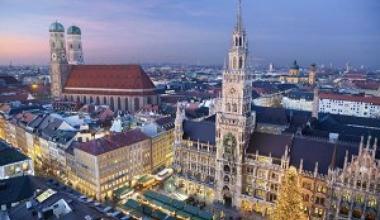 With plenty of affordable, modern hotels, Bern is bursting with magnificent 19th-century charm. 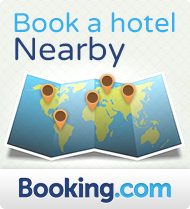 Even the older venues give you an appealing taste of Switzerland's most prized city and compassionate services.